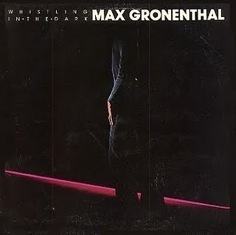 You are currently browsing the category archive for the ‘Max Gronenthal’ category. Shared by NorthSwede in our old blog. Only RS & MU work. There is no condition well. I’m sorry. 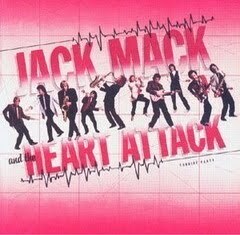 It is listening too much and being bad condition.